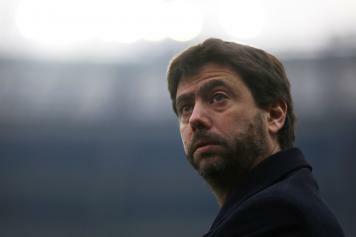 Andrea Agnelli has spoken in Trento, during the Sports Festival by RCS. 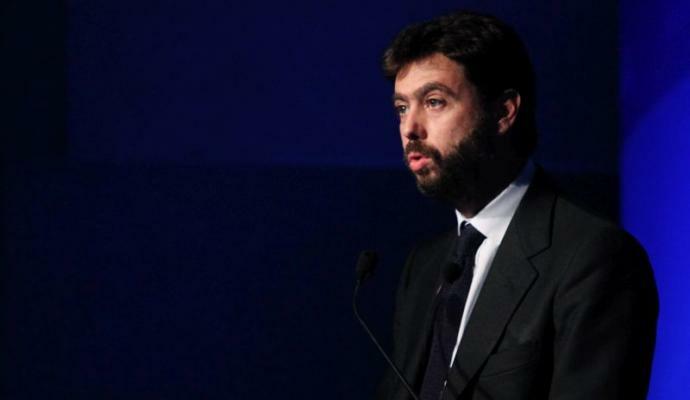 The president of Juventus has talked together with Urbano Cairo, president of Torino, and Ceferin, president of Uefa. They have discussed about the future of football and of the European cups. “I’m pleased to be here to share this meeting. When we talk about the future of football, we must base our passion on it. We are in a phase of evaluation for the football of the future: the changes on Champions League for now have been minimal, with only the introduction of the 4th squad, and have given advantages to Germany. Greater inclusion is sought, but by focusing on quality. In Italy we are only interested on the ral game, on the matches of the important stages, while the qualifications have little follow-up, Atalanta proves it. But during the summer, there are 10 games in two months: the need for middle rank clubs is to see this calendar streamlined to improve. Uefa have this interest, we are with them, they are with us. 2024 is a sheet of white paper: from that year, the international calendar expires. From there on, you can write something new. The center of interests is evidently Europe. We will all think together with a rebalancing of national cups, calendars, which also means greater solidarity for the countries that need it. Having a blank sheet in front of me is exciting, a challenge that can be won if all investors work with passion ".